The FC Sassari Torres Feminine continues its tour through the sponsors that contribute to make us stronger and stronger. This week we present the giant Abinsula, a leading company in the Web, Mobile, Smart TV and Embedded systems sectors. Abinsula, founded in March of the 2012, boasts a staff of almost 30 people between employees and collaborators and is recognized worldwide among the most qualified companies in the field of technological innovation. Among other things, it realizes useful methods and tools to satisfy all customer needs in a fairly short time, anticipating market logistics and customer demand thanks to continuous innovation of technologies, services and products. The Sassari company has contributed to our growth by starting a partnership for the development of the youth sector, the Academy, one of the most important realities of the Female Torres strongly desired by the president Andrea Budroni - which has kept us reiterated: "We are very proud of the paul Torres Femminile Abinsula, two excellences that marry a single project. We in sport, the only Sardinian team to have a youth sector with Academy that develops future projects and Abinsula Silicon Valley entirely from Sassari that designs and manufactures hardware and software components for a better future. And that's why my thanks go to Pierluigi, Andrea and Stefano for believing in the Academy project and supporting us to move forward believing in the future of the projects. " 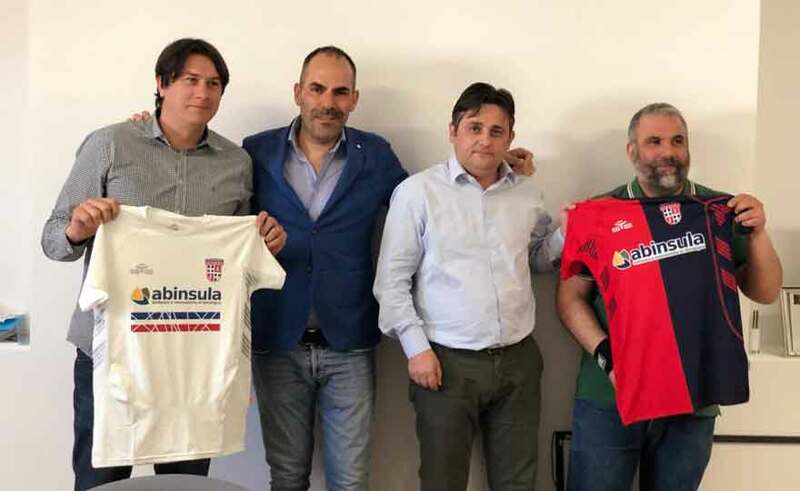 In the meeting held yesterday, in the presence of the first team, the president, DS Francesco Muggianu and mister Mario Desole, we met the founders of Abinsula, thanking them for their commitment to us and with the hope that the partnership can be reconfirmed also in view of the upcoming sports season.